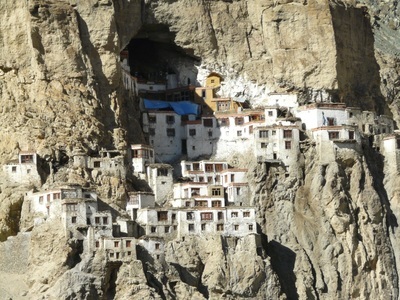 Experience the Unique Cultures of the Indian Himalayas! The people of these high Himalayan regions are unique. Each group has its own language, dress, culture and character. 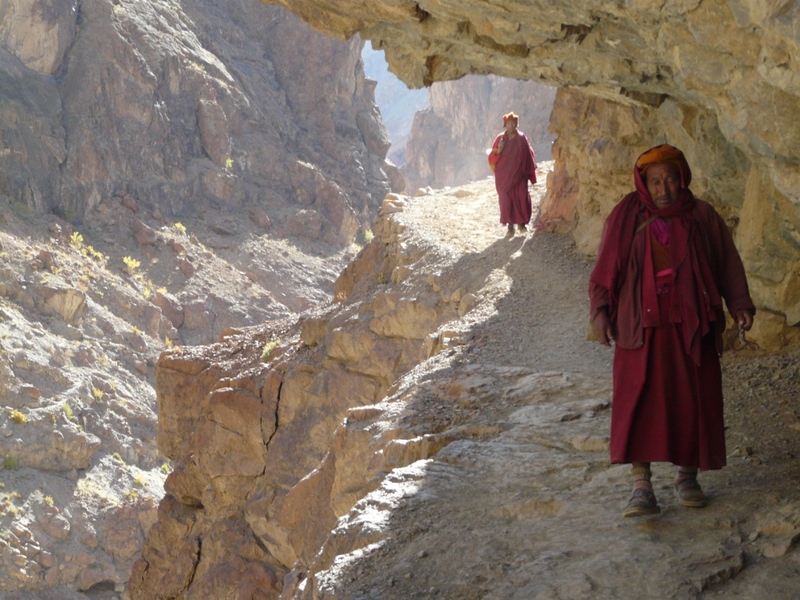 The peoples of Ladakh, Zanskar and Spiti are mainly Buddhist. 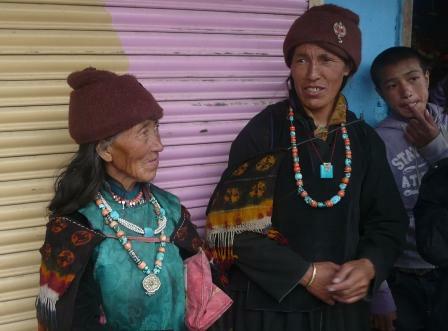 There are Tibetan nomads on the high plains of Ladakh and Zanskar. In Himachal Pradesh the Kullu Valley is known as "The Valley of the Gods." The people consider themselves Hindu but each village or area has its own gods which direct the affairs of life. Whether you travel by foot or by road it is an great experience to see how these colorful people live in such remote places where the environment can be extremely harsh. We can arrange a home stay and you can experience the traditions and foods first hand. If your timing coincides with a festival or a wedding you can join in the festivities and dancing! Each group has their own unique style and traditions.